190gsm / 5.6 Oz. 70% Cotton/30% Polyester. 10 Years ago, this Tee was our first (and only item at the time). This style placed Zorrel at the forefront of technical apparel - in other words - this was performance before Performance was "cool". 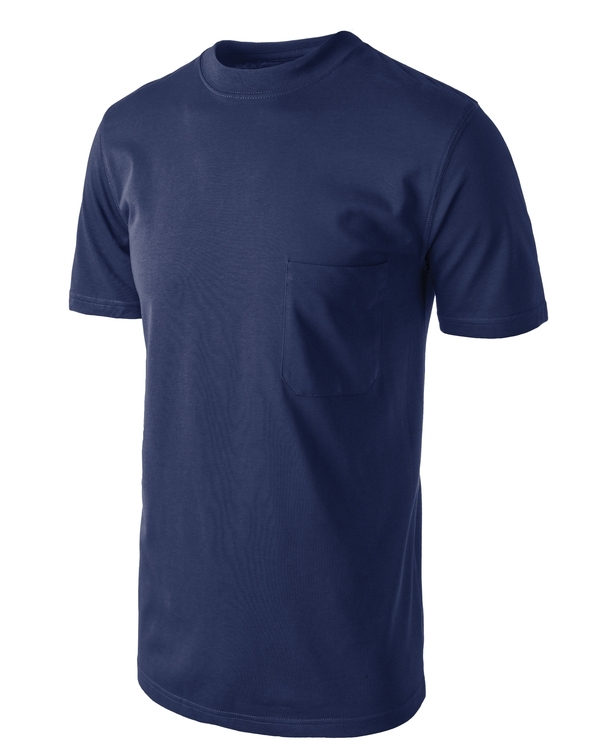 This shirt has become the favorite uniform tee of many companies, and is the premiere cotton tee with moisture management available today - will not shrink or twist, retains its color, and is permanent anti-odor and moisture management. 190gsm / 5.6 Oz. 70% Cotton/30% Polyester. 10 Years ago, this Tee was our first (and only item at the time). This style placed us at the forefront of technical apparel - in other words - this was performance before Performance was "cool". 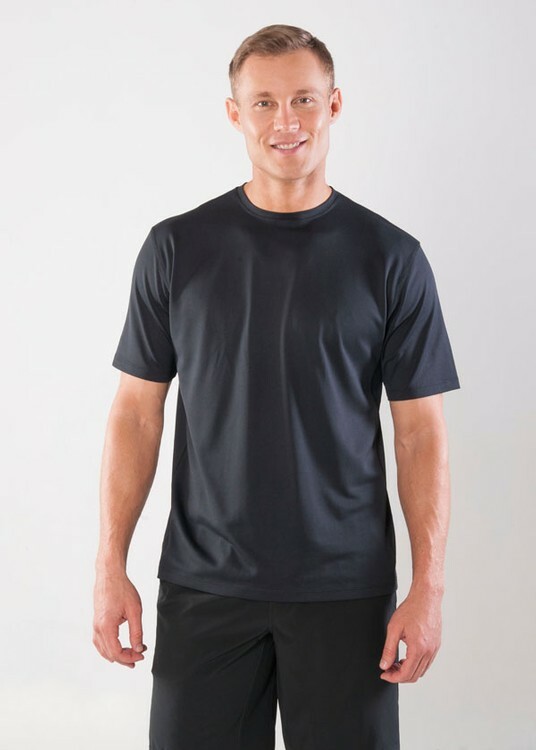 This shirt has become the favorite uniform tee of many companies, and is the premiere cotton tee with moisture management available today, will not shrink or twist, retains its color, & is permanent anti-odor & moisture management. 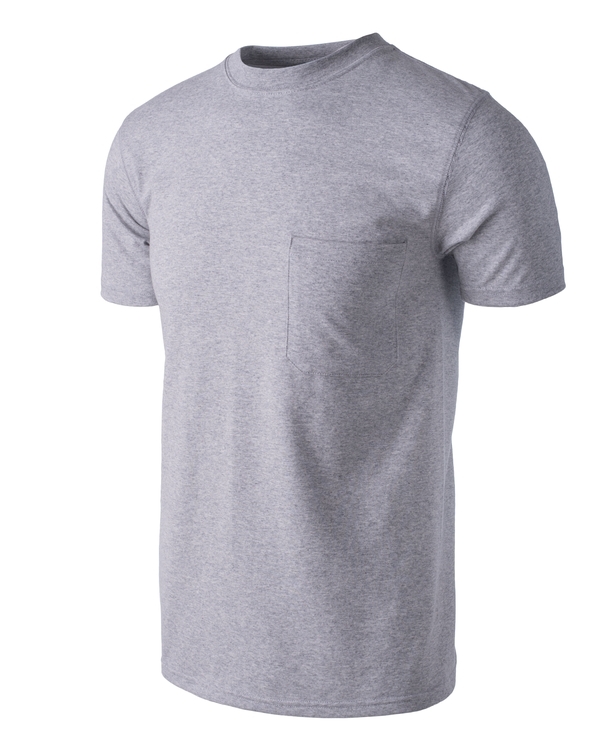 The DBT - when you want a slightly fitted fashion style tee; evolving from classic Zorrel Tee, and improved with a stretch microfiber yarn. 190gsm / 5.6 Oz. 70% Cotton/30% Polyester. 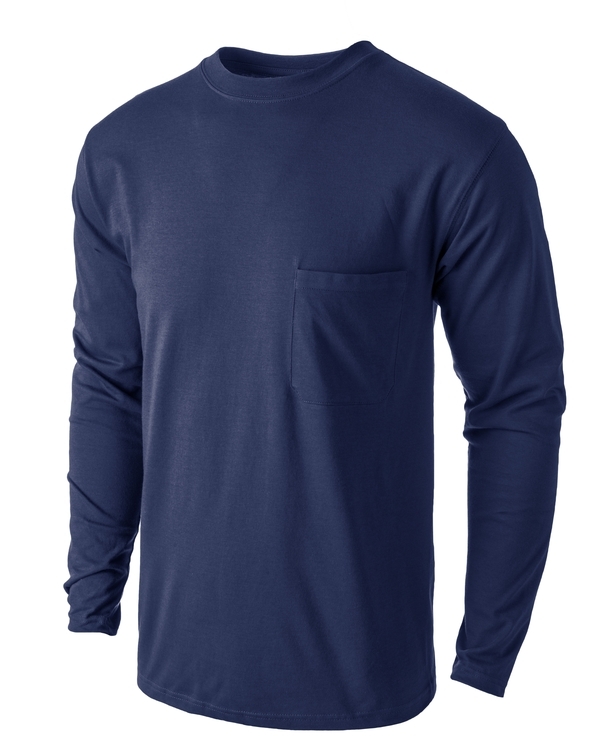 Insect Shield® Dri- Balance™ tees are revolutionary and designed to provide long-lasting, effective and convenient personal insect protection. 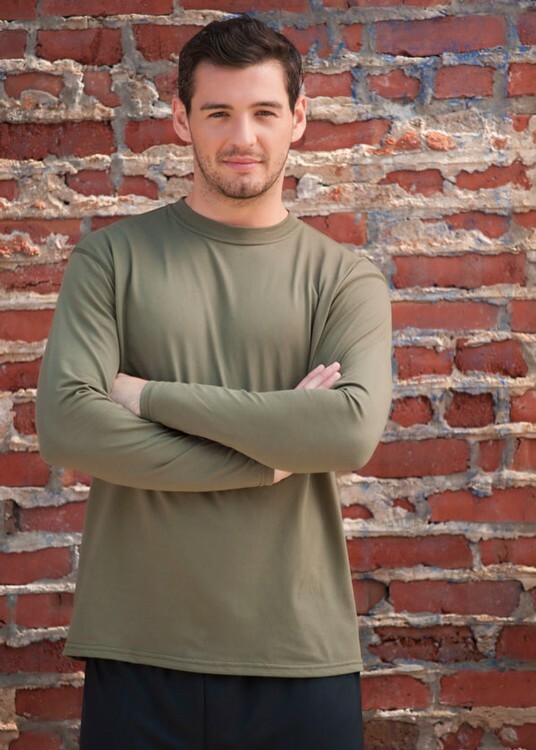 Durable protection provided by Insect Shield® apparel and permanent moisture management is the result of years of research and testing. Insect Shield® is a proprietary formulation--- resulting in effective, odorless insect protection that lasts the expected lifetime of the product. 160gsm / 4.7 Oz. 65% Cotton/35% Polyester. 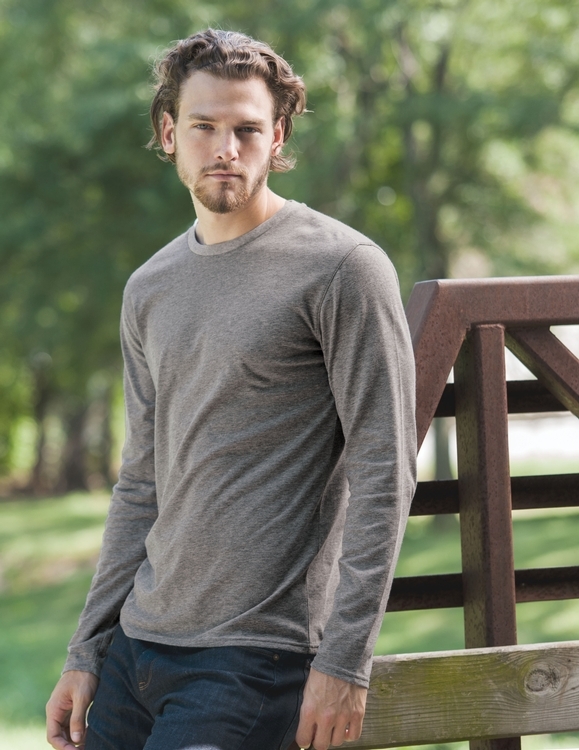 The Dri-Balance™ Tee, when you want a slightly fitted fashion style tee; evolving from a classic Tee, and improved with a stretch micro-fiber yarn. 140gsm / 4.1 Oz. 100% Polyester. 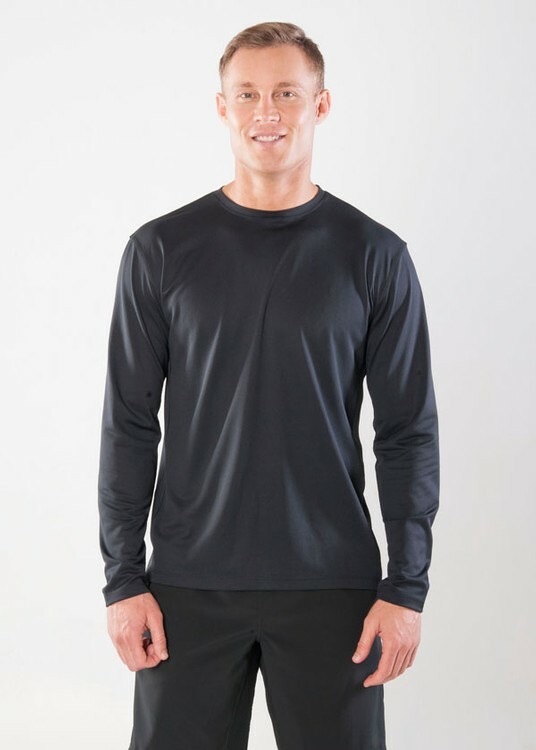 When you want to wear a long sleeve performance tee for an athletic event, be kept drier, cooler, and ready for the race, this tee will make you feel like a winner. 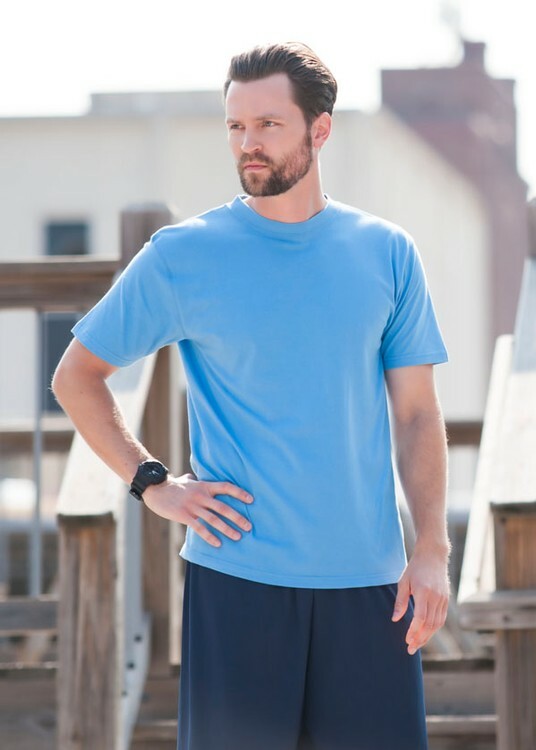 Syntrel™ micro-fiber performance is delivered in this industry standard fabric, offered in a wide range of colors and style options. 145gsm / 4.3 Oz. 100% Polyester. 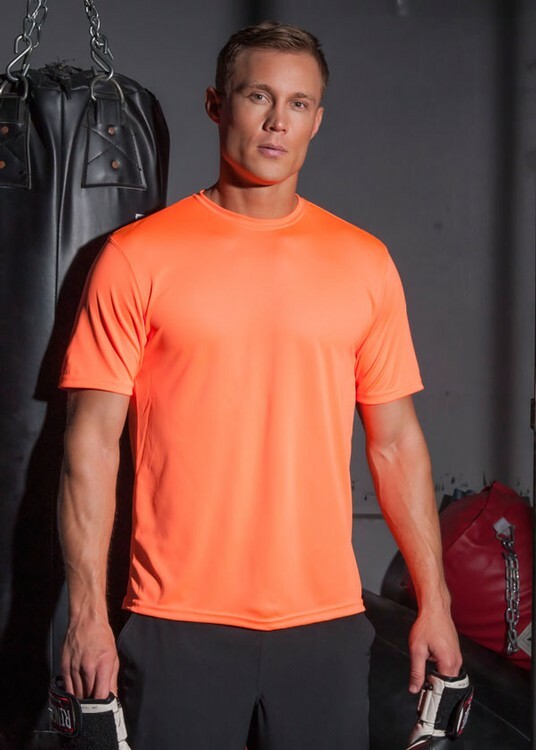 Retail level appearance and performance are delivered in this heather Syntrel™ DuraColor performance fabric designed to be a fast absorption quick dry fabric allowing you to stay focused on your training results and not distracted by the perspiration.